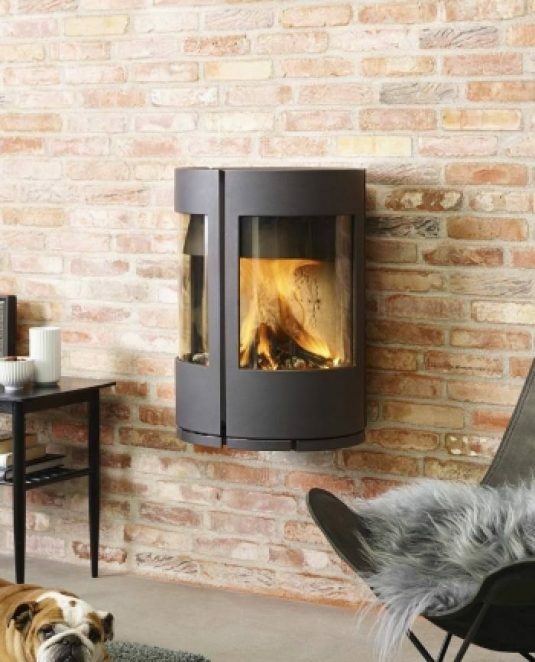 The Morsø 6670 wall mounted wood fireplace is truly unique. With large double glass doors this fire will make an amazing focal point in any room. The stove’s unique combustion system helps ensure a higher termperature in the combustion chamber, which means it burns off the flue gases. This provides a cleaner and more envionrmentally-friendly combustion and a higher level of efficiency.